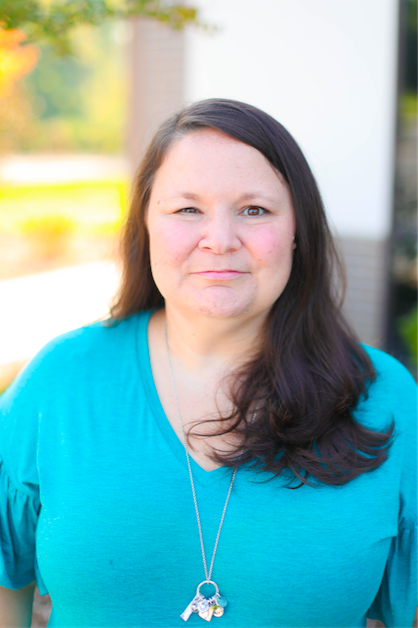 Dawn is a native North Carolinian and has raised her family in Holly Springs, homeschooling her three children from kindergarten through 12th grade. All have completed or are attending college. She and her husband enjoy their empty nest but also delight in seeing their children serve the Lord and bloom where they’re planted. 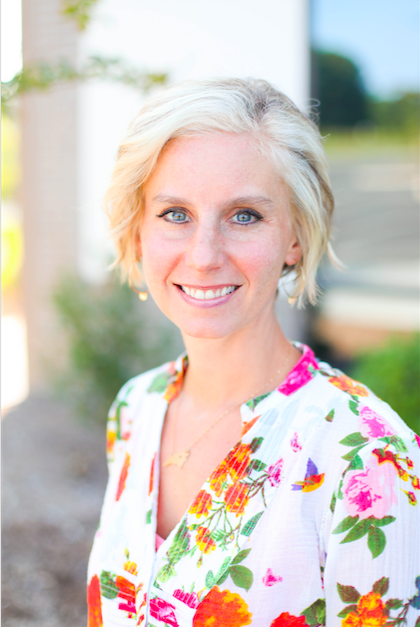 After receiving a Master’s degree in Social Work from UNC Chapel Hill concentrating on families and children, she turned her focus to education to better meet the individual needs of her own children. That focus blossomed into a tutoring business, Foundations Educational Services, where she specializes in early elementary reading, writing, and math. She also administers the Woodcock Johnson Tests of Achievement annually for homeschooled, public schooled, and private schooled students. 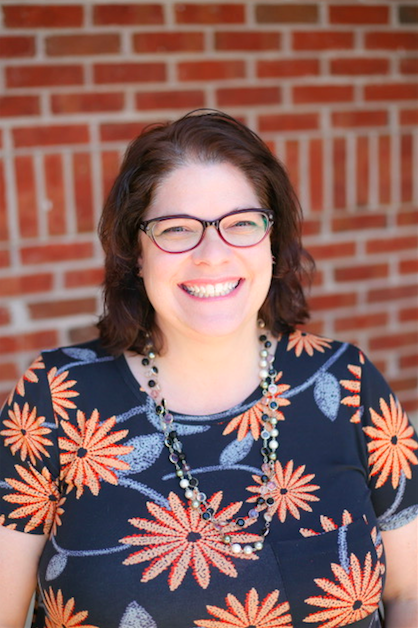 Through her interaction with parents who have committed to educating their children, Dawn has found a passion in partnering with families to provide emotional support, practical guidance, and encouragement. Dawn is excited to enter the kindergarten classroom supporting children through their transition into school while laying a solid academic foundation on which to grow. Karen is thrilled and feels so blessed to be a part of the amazing staff at Heritage Leadership Academy. She has been married for 19 years and has three wonderful children, ages 15, 13, and 6. She moved with her family to Cary about two years ago from the Florida Keys where they lived for 5 years. Before living in the Keys, they lived in Loveland, CO for 12 years. Karen earned her BS Degree in Psychology with a double minor in elementary and secondary education from Ursinus College. After graduating from college, she worked in two different adoption agencies both as a birth parent counselor and as the office manager. She says it was a joy to watch families come together and to have the chance to pray with her clients in her different positions. Karen claims her love and passion in life is working with children. Her favorite times during the day are witnessing those ”ah-ha” moments when a child’s eyes light up just as they have learned something new. Karen is so excited about working in a Christian environment and having the opportunity to share not just knowledge but the love of our Savior with the kids! It is her hope and prayer that each child she gets to work with will see Christ in her as she strives to teach and touch their lives for God’s glory. Anitra holds a Bachelor of Arts in Sociology from Barat College of DePaul University (Lake Forest, IL) and a Master of Science in Elementary Education from Nova Southeastern University (Las Vegas, NV). She has a diverse teaching background, which includes experience in public school, private Christian school and homeschooling. She excels in classroom discipline and management and maintains an engaging, student-centered learning environment that incorporates multiple learning styles and hands-on discovery. Anitra became a Christian in high school and has since served the church in teaching ministry, women’s ministry, and administrative support. Whether serving in the church or in the classroom, she maintains a commitment to amplifying the Truth of the Gospel and educating others to live full and purpose-filled lives. Anitra has been married to her husband, Darold for 24 years and they have two children: Annah, 17 and Donovan, 13. They’ve lived in a number of states, including Illinois, Nevada and Louisiana, and they are proud to call North Carolina their home. Meagan is a teacher at heart and so enjoys the craft of the classroom. She graduated with her BA from Wake Forest University but it was her NC teaching license from NCSU that truly struck a cord in her heart. She taught at two local public high schools for many years before deciding to stay home after the birth of her first born. From that point until now, she has been either teaching for the NC Virtual Public School or at her church in the 1nd and 2nd grade Sunday School class. Meagan‘s youngest son recently began kindergarten and she felt God’s call to return to the classroom. It was with great joy that she joined the HLA family. Meagan has a sincere heart for discipling younger generations. She is honored and humbled by the opportunity the Lord has given her to be in the classroom. It is her fervent prayer that the Lord will use her as His servant in the process of growing and nurturing her students. Meagan is wife to Aaron for 16 years and mother to three beautiful, wiley little boys, Collin, Tanner, and Cole. All three of her children attend HLA with her. Kara has been working in the public and private school environments for over 15 years- specifically in the area of special education areas of autism and learning disabilities. She has a passion for seeing kids learn in unique ways and develop a love for learning. She is passionate about not only teaching them academics, but helping them grow spiritually and emotionally as well. Kara and her family recently moved to North Carolina from Illinois and they are loving the warmer weather! Her husband Matt is an accountant and her three kids attend HLA. With her family, she loves traveling, relaxing, and taking care of their 30 chickens! She is excited to be a part of this amazing school as a teacher and as a parent! 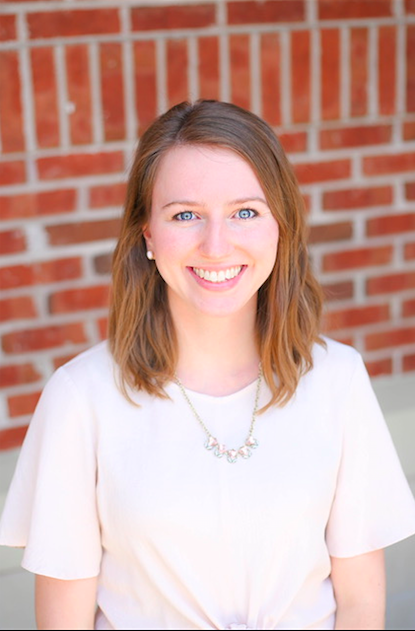 Jessica earned her BS in Elementary Education from North Carolina State University. Following graduation, she served as campus field staff with Cru at NC State for about four years before turning her focus back to Elementary Education. She has K-5 teaching experience in both public and private schools, as well as in tutoring settings. 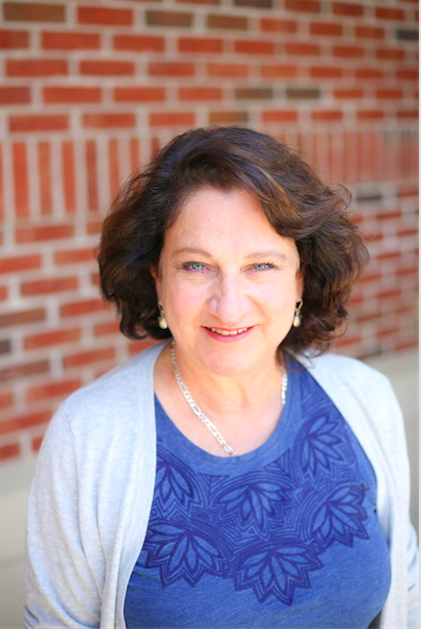 When working with children, she is passionate about nurturing each child as a whole, seeking to invest in them not only academically, but also emotionally, socially, and spiritually. 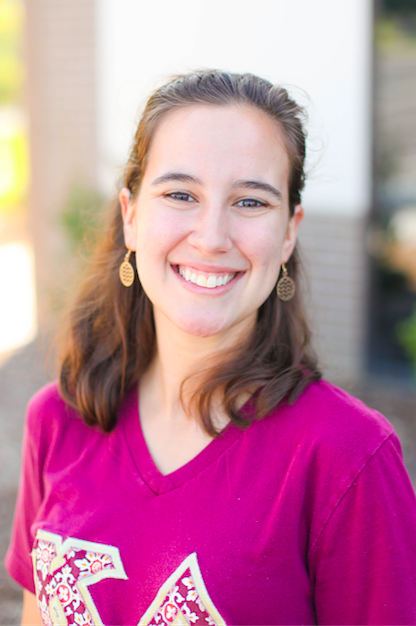 Jessica is wife to Jordan, who is the Mission Director at Vintage Church in Downtown Raleigh. In addition to her commitments to church and teaching, Jessica also directs a dance company that she founded in 2014. She feels honored and blessed to teach and shepherd students at Heritage Leadership Academy! 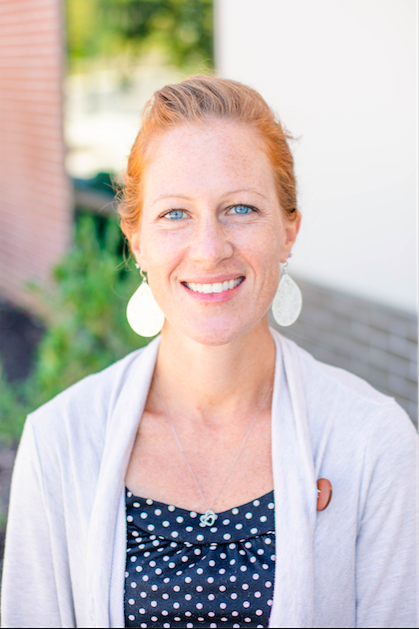 Amber has over eight years of teaching experience, most of those years have been spent teaching third grade for the North Carolina Public Schools System. 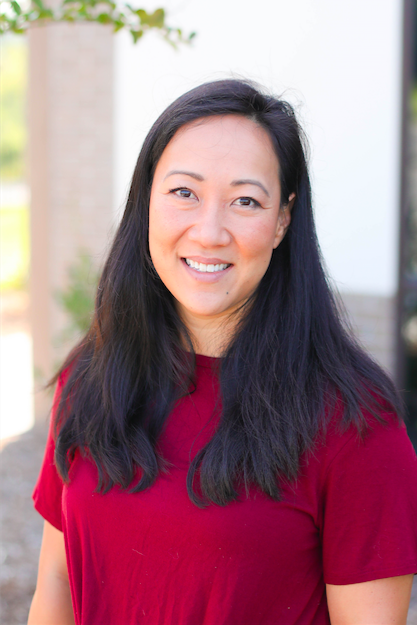 She received both her Bachelors and Masters Degree in Liberal Studies with an emphasis on Early Childhood Education from California Baptist University. 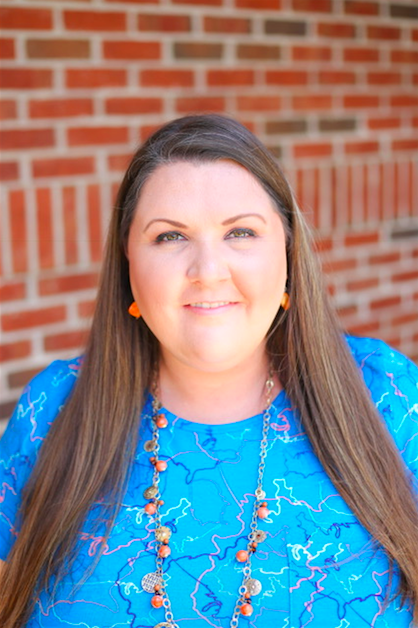 This past year she was recognized as one of the third-grade teachers who ranked in the top 25 percent in the state and in Harnett County for the growth her students showed in the area of reading. Kim has lived in the Fuquay-Varina/Holly Springs area since getting married in 2004. Her husband is Jeremy and they two daughters. 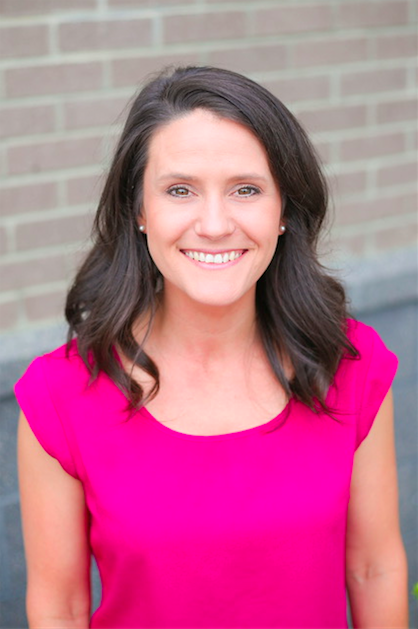 Kim graduated from NC State in 2004 earning a BS in Mathematics Education. She taught math at Cary High School and was a 1st grade TA at Green Hope Elementary before becoming a homeschool mom. Along with teaching classes at co-ops and tutoring high school math students, she has homeschooled her two children for the last 8 years. Through homeschooling, she was able to teach (and learn!) from a God-centered perspective, which created an excitement and love for learning in her. Kim hopes to instill a passion for learning in her students because learning about the world around us helps us to know our Creator! Kim loves Jesus and is thankful for the opportunity to be used by Him through teaching at HLA. Kori received her B.A. in Christian education from Gardner-Webb University, the same place where she met and married her husband of fifteen years. She received her M.Ed. from the University of North Carolina-Greensboro and spent years teaching in both public and private school settings. After adopting their two middle children from the Democratic Republic of Congo, she made the decision to homeschool to have more time together as a family. After loving her experience as an HLA parent last year, she determined to pursue a classroom teaching position for the 2018-2019 school year. 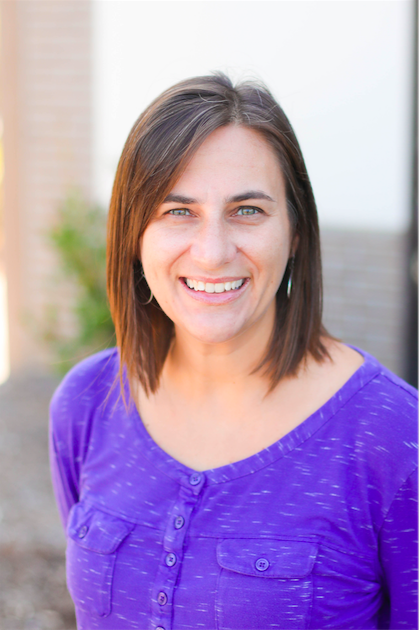 Kori has traveled around the world with various mission organizations training teachers and being deeply impacted by the cultures she has experienced. Her greatest blessings include parenting her six children, volunteering at Mercy Hill Church where her husband serves as part of the pastoral staff, and teaching her classroom of children here at HLA. Lauren earned her BA in Religion from Meredith College along with her K-6 certification. She also has a minor in History. After graduating, she taught 4th grade at a local elementary school for five years. At becoming a mother, she left teaching and returned home for a while. As her children got older, she fell in love with the idea of Jesus being in her children’s textbooks as they learned, so when her children were school age, she homeschooled them for 4 years. Her family began at Heritage the first year it opened. Heritage has been a great alternative option for her family and she feels right at home in the 4th grade. 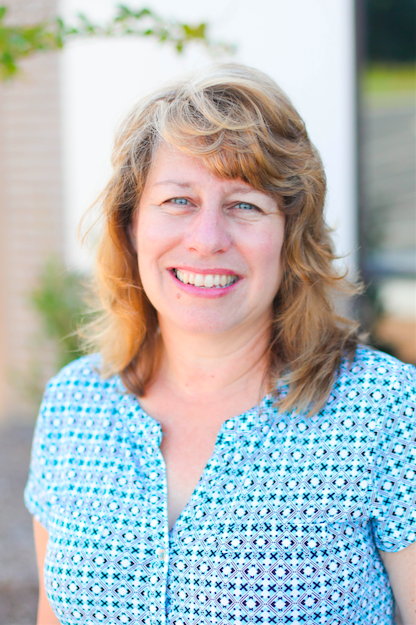 Susan recently moved to Pittsboro from New Mexico, but she has spent most of her life on the Eastern Shore of Maryland. There she taught everything from 3rd grade through college level classes, mostly at Christian schools, but also public schools and colleges. Her areas of special interest are history and reading. She loves to sing, as well as fellowship with other women in small groups and bible studies. She is a historical re-enactor, representing colonial women from the 1600’s. Book clubs, reading voraciously, art, gardening, traveling, antiquing, yard sales, and her little dog, Cricket, keep her very busy! She is so excited about starting a new school, making new friends, learning from one another, supporting one another, and serving God in His new Heritage Leadership Academy. Shea was born and raised in Alabama, is married to her husband Brett (married 2009), and has two sons, Zachary (born 2016) and Connor (born 2017). Brett and Shealived in Mississippi, Virginia and Jacksonville, North Carolina before settling in the Raleigh area in 2014. They are active members of the Summit Church, love being active and prefer spending time outside! Shea received her B.S. in Secondary Education and Mathematics from Troy University. She spent time in high school serving on domestic and international mission trips, and she spent two summers during college teaching English in China. 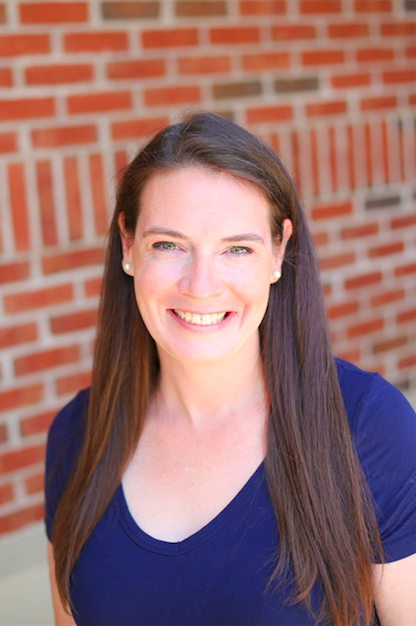 Shea has taught in both private and public schools across grades 6 through 12, as well as managed reading, math and ACT/SAT programs and school contracts with Sylvan Learning Center. She is excited about the privilege to teach and love the students, as well as love and serve families at Heritage. After growing up in the northern Virginia area, Chris moved to North Carolina to attend UNC Chapel Hill where he studied Biology. While in school, Chris found two great things: his wife Jenni and a heart for young people. 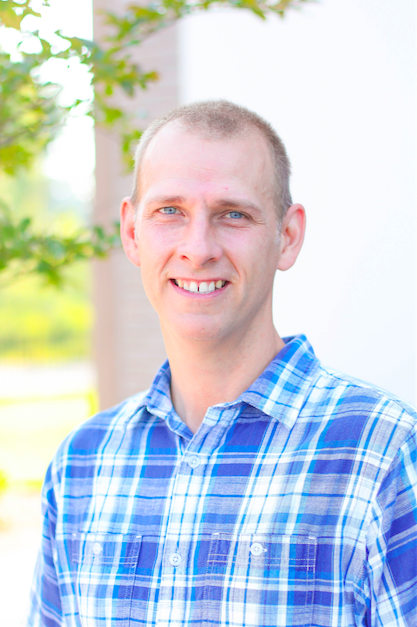 Over the past 22 years, Chris has served at the Cary YMCA as a Teen Director, as the area director for Young Life in the Wake County area, as a campus pastor for Hope Community Church and now serves as the College Director for Young Life at NC State University and Meredith College. 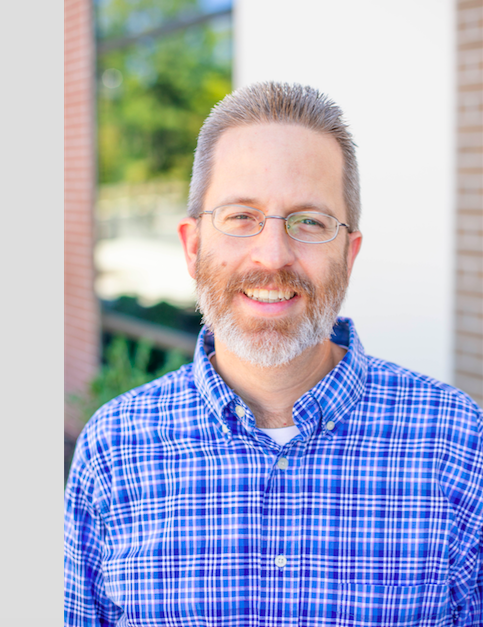 Chris brings his passion and energy for loving God and others into the classroom hoping to inspire others to love learning and discovering the beauty and intricacies of God’s world. When he is not teaching he loves walking his dogs with his wife, playing with his kids, reading, being active, laughing, nice slow dinners and watching comedies. He has always considered the chance to teach kids one of the greatest honors of his life. Originally from the Emerald Coast in Florida, Ursula’s first job aspiration was to be a journalist so that people could “know the truth and the truth would set you free” (John 8:32). Following that dream, she attended the University of Missouri, earning a Bachelor’s in Journalism, and began working at The News Tribune in Tacoma, Washington, as a sports copy editor and designer, as well as a freelance reporter covering Christian music. At the same time she served as a volunteer youth ministry worker at Our Savior’s Baptist Church in Federal Way, Washington. Wanting to merge the two vocations, she earned an English major and a Master’s in Teaching at the University of Washington to become an English Language Arts teacher. She married her husband, Eric, in 2004 and they have three children – one boy and twin girls. She enjoys reading, traveling – she’s visited 47 of the 50 states (airports don’t count) – learning to cook new allergy-friendly creations for dinner and a movie themed family nights, and cheering on her children at sporting events or cheering with them watching American Ninja Warrior. After Taylor Katye interned in youth ministry at a church, worked as house staff in a therapeutic boarding school, and taught preschool for ten years, as well as teaching private piano, voice, and violin lessons for the last 20 years and various week long music camps. She is so excited to go back to her first love of teaching music in the classroom where she is passionate about helping students learn about themselves and their world through the lens of music and giving them the tools to be life long music makers and music enjoyers! Holly is the Latin Teacher at the Apex Campus for 7th and 8th Grade. She is a native of North Carolina and is a graduate of NCCU with a Bachelor’s Degree in Music. She attended Wake Christian Academy from Kindergarten until 4th grade and was homeschooled from 5th grade through high school. Her earlier education consisted of 5 consecutive years of Latin. Two years of which were spent completing the Cambridge Latin courses 3 and 4. 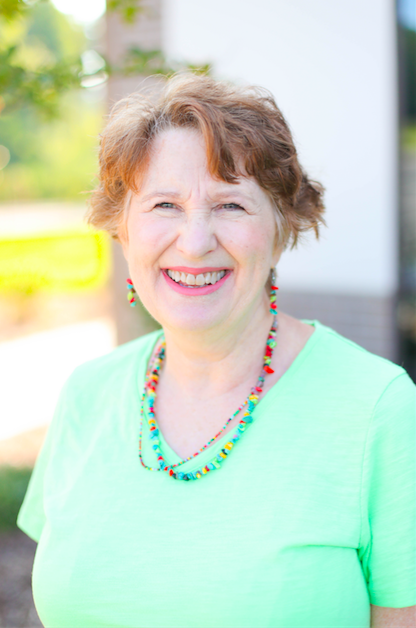 She has taught Latin at homeschool co-ops previous to working at Heritage and is familiar with working with middle school and elementary aged students. Holly also works as a music teacher outside of Heritage giving private Voice and Piano lessons for young children and adults alike. 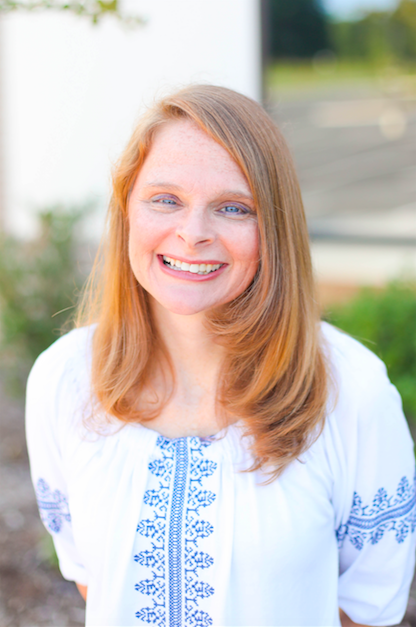 She works with the High school youth at Redeemer Community Church in Fuquay-Varina and is married to her husband, Paul Allen who is an attorney for the Town of Holly Springs. 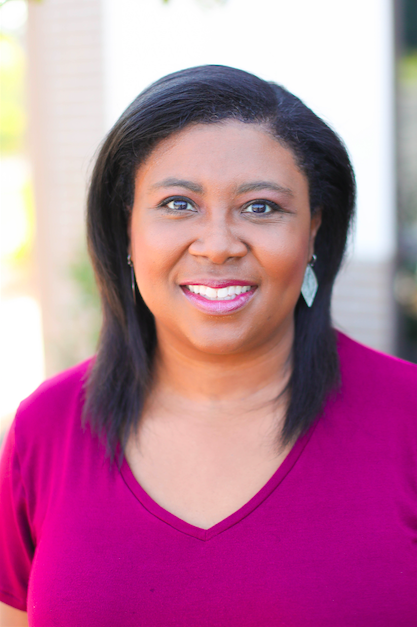 In her spare time she enjoys reading, playing the piano, staying active, and singing in the North Carolina Central University choir as an alumna.